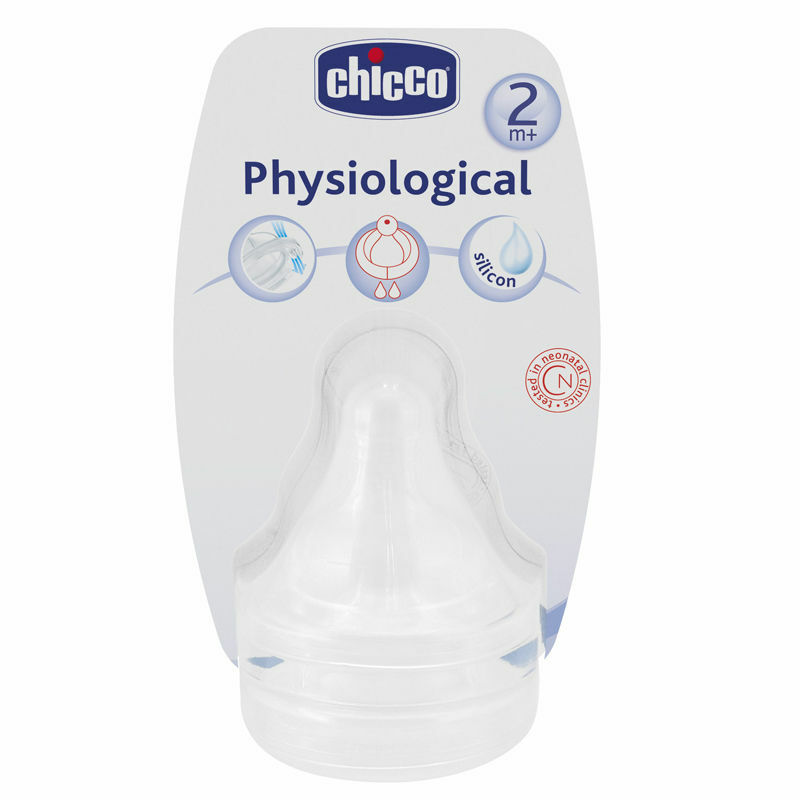 Chicco Physiological Teat Silicone 1H 2Pcs in India. Chicco Physiological Teat Silicon is specially designed to provide total comfort for baby while feeding. The shape resembles with maternal breast. With anti-colic valve it allows to adjust the flow. Due to the large base it gives support for baby's lips while sucking. Additional Information:At Chicco safe products are designed and developed to provide complete comfort in baby's growing up years. 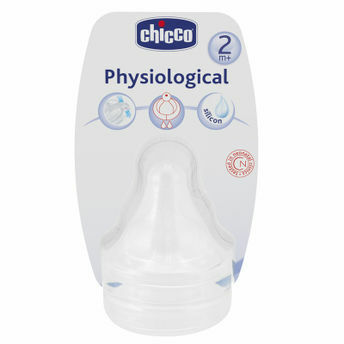 Chicco Physiological Teat Silicon is available in four different sizes.